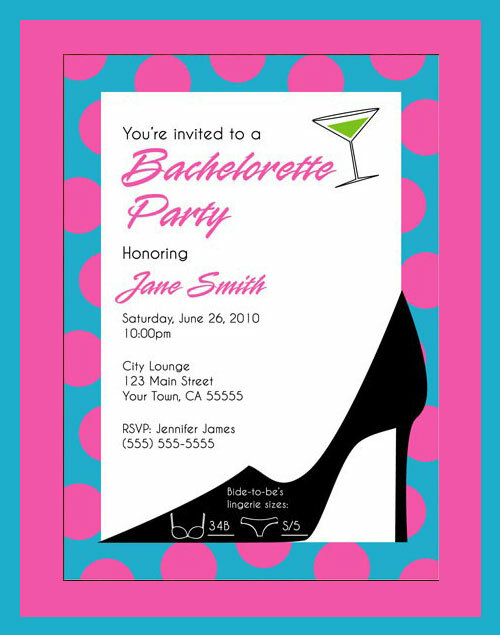 Bachelorette party is the girls’ night out before getting married. 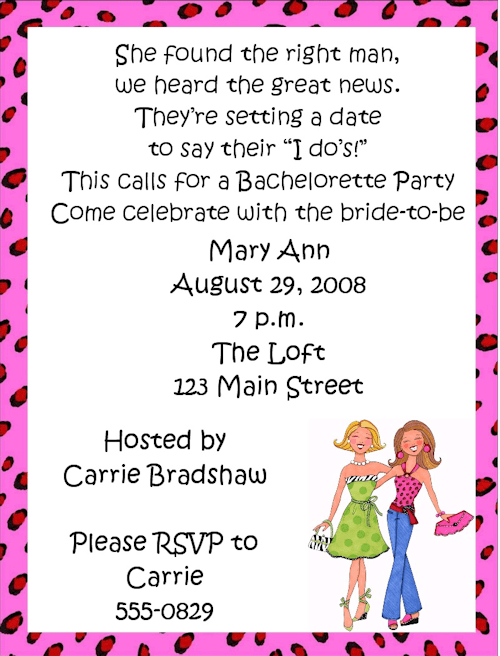 A bachelorette party may be organized by the bride-to-be or her friends. 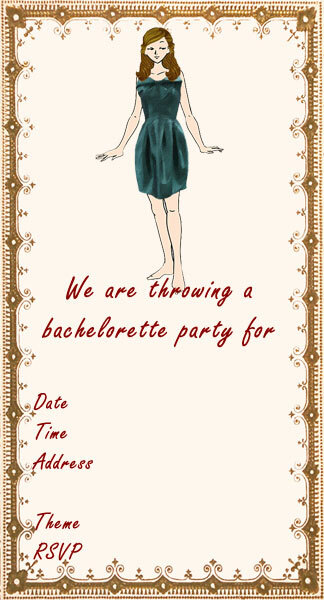 Usually only girls are invited to have fun in this special night but to make more fun both girls and boys can be invited. 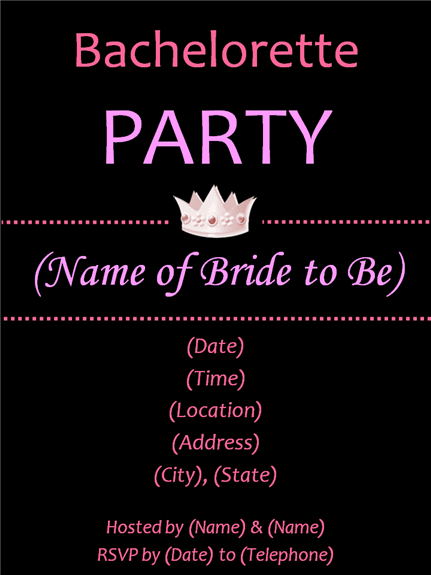 N matter who is the host of the party and no matter who are the guests of the party, sending party invitations is the key activity of throwing any party. 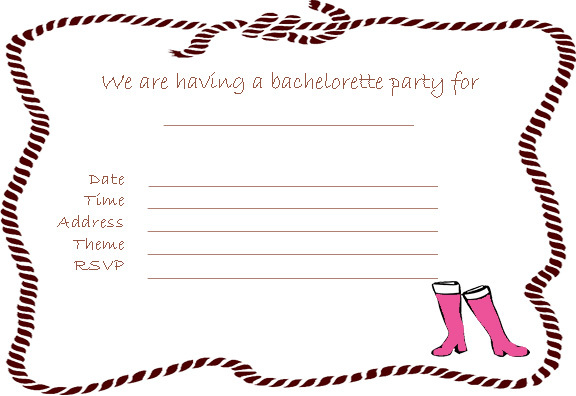 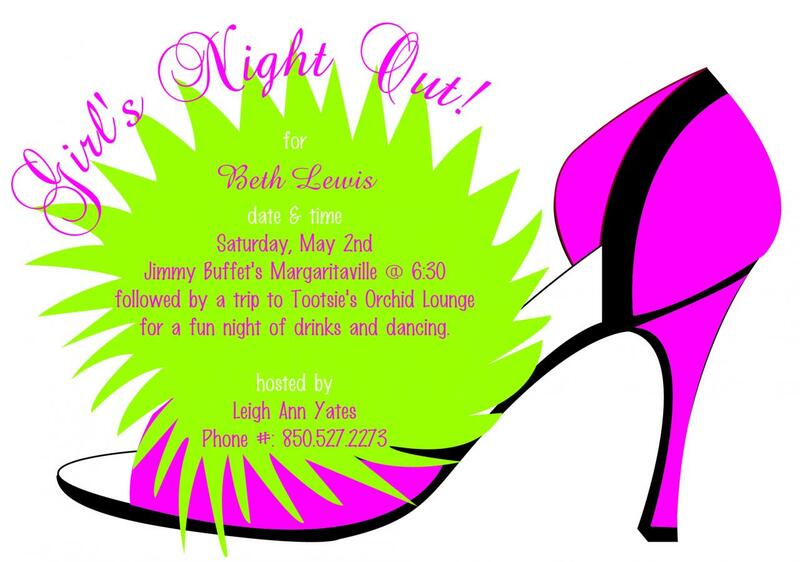 A bachelorette party invitation should be designed in a way that it may make the recipient excited to attend the party even before he reads the invitation to know who the bride-to-be is and who is the host of the party. 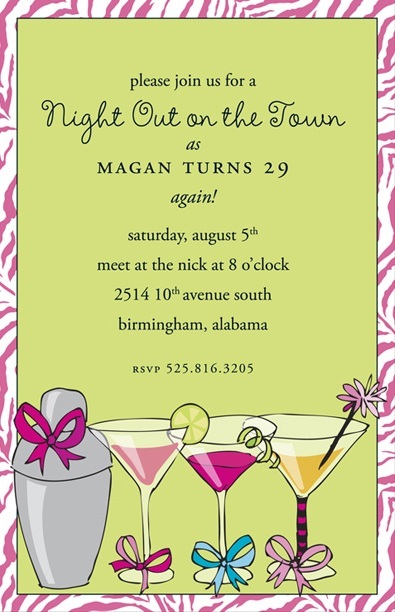 Real purpose of this party is to have fun so the invitation for this party should be designed using rocking images. 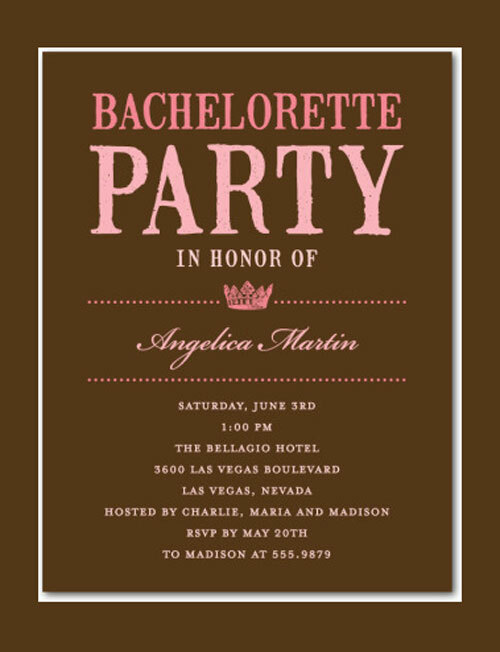 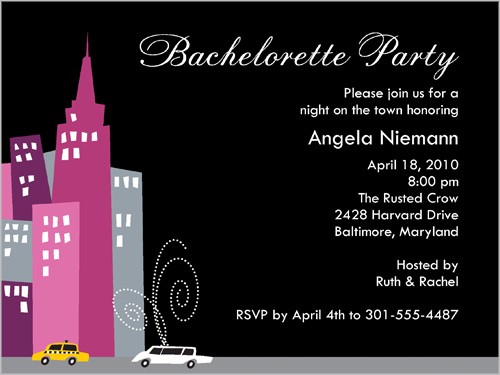 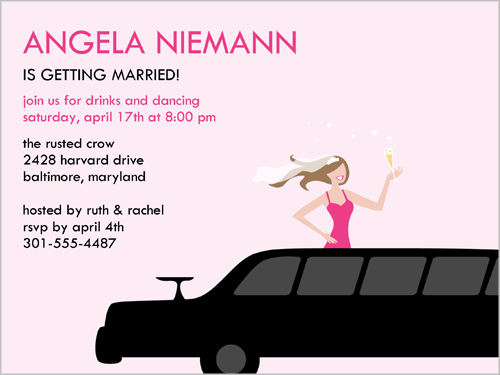 Here we share sample bachelorette party invitations that will give you idea about designing best bachelorette party invitation for your party.